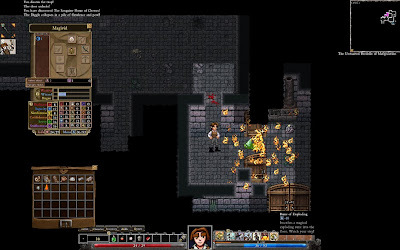 Popular roguelike game Dungeons of Dredmor got mod tools few days back. The game already had tons of content and replay value and now the new mods can tweak and extend the game even further. All the information about DoD mods can be found at a Mods page on DoD community forums. The information is always up-to-date and a large number of fan made mods are already available now. Modding Guide - This guide neatly explains how to create new mods on all three platforms and how-to for editing .xml files. 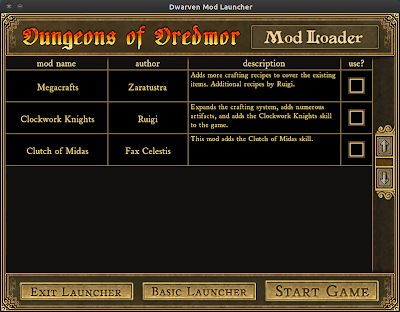 Completed Mods Index - This thread keep a track of all completed mods. 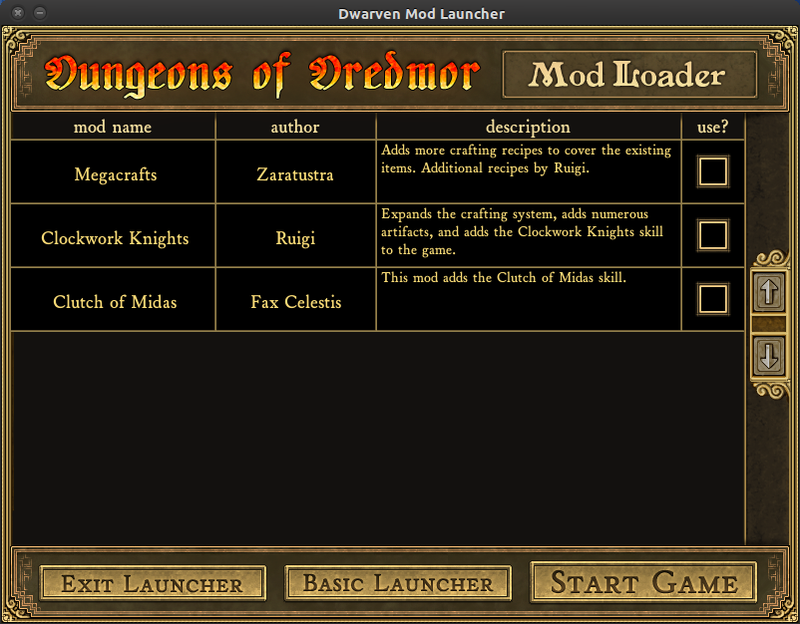 Now just launch the game, go to mods section and apply the mods as shown in the screenshot below. Thats about it. Have fun ! !